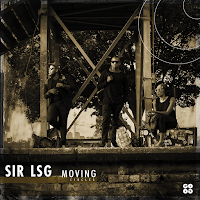 The latest release from Ralf GUM's GoGo Music is the eagerly anticipated long player from South Africa's Sir LSG. There's an emphasis on musicianship and artistry that doesn't rely on any gimmicks or clichéd sounds. High on the originality stakes, the music makes no attempt to sound like anything you've heard from anyone else nor does it make reference to specific influences. You can expect a soulful journey tinged with jazzy vibes and underpinned with gentle but gnawing African rhythms. Every single one of the vocalists deliver performances that sit beautifully into the productions, oozing with soul and emotion while the rhythms persuade you to move your hips and tap your toes (at the very least). As a project, the album has taken four years to reach fruition an trust me it's worth great value for every single minute that's been spent lovingly crafting each of the tracks. 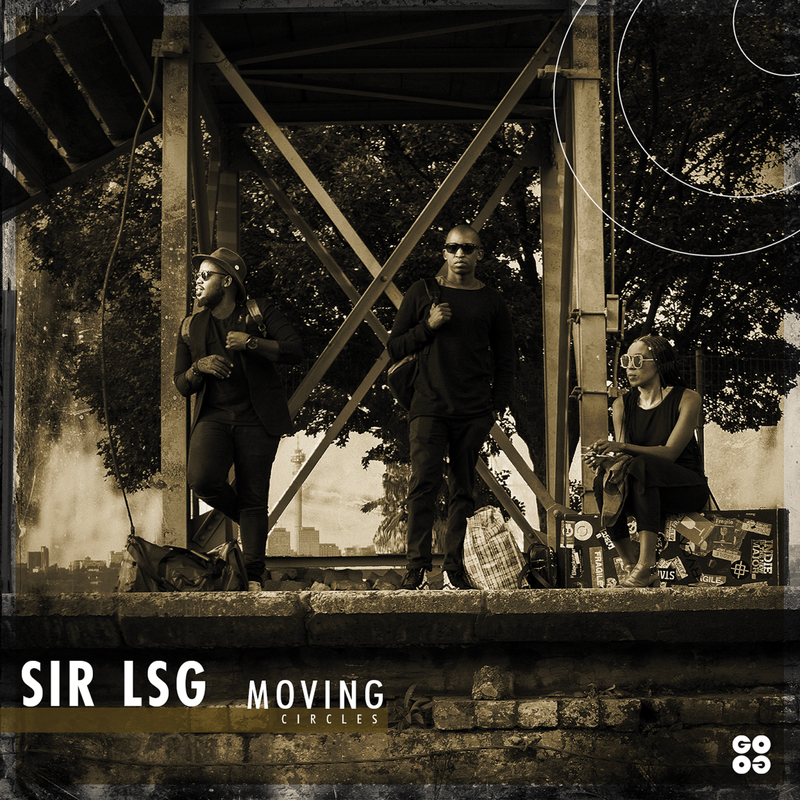 Moving Circles is out now and available to buy now through Traxsource and selected other digital music stores. Check out samples of each of the tracks in the embedded player below.